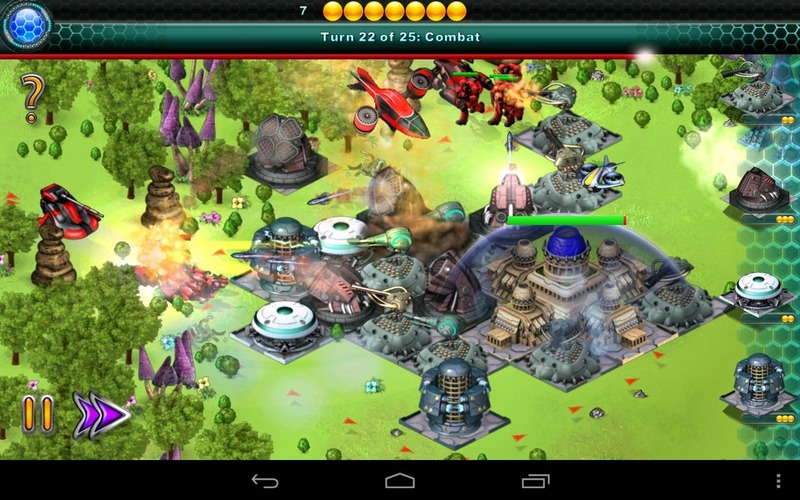 If you're looking for something new in the stagnating world of tower defense, this is it. 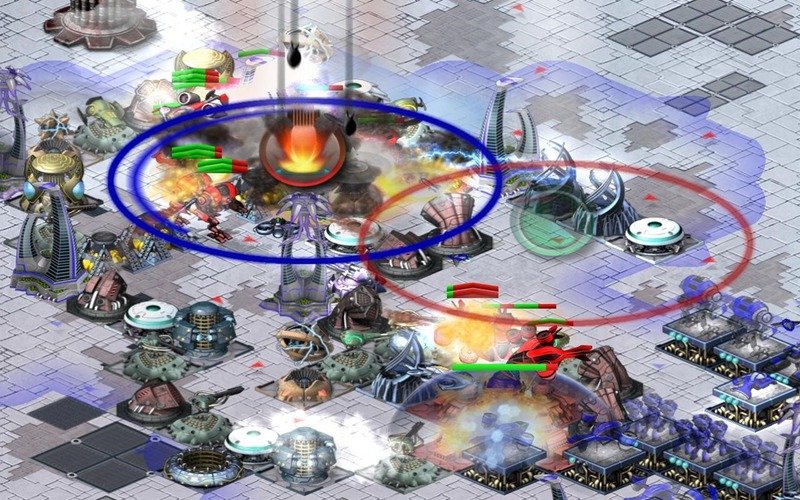 City Conquest turns the genre on its head, by forcing players to defend their own territory and attack others simultaneously, with a combination of real-time and turn-based gameplay. It's a bit hard to wrap your head around, but trust me, the experience is well worth the effort. City Conquest is a free download in the Play Store (ad-supported, no in-app purchases) for devices running Android 4.0 or later with a resolution of at least 960x720. Like the RTS games of yore, each round starts with a Capitol (town center/nexus/construction yard) for both players. Each side constructs and upgrades various towers to defend it, while simultaneously creating drop points for infantry, artillery and air units. After a set timer, units are dropped and both sides commence slugging it out. 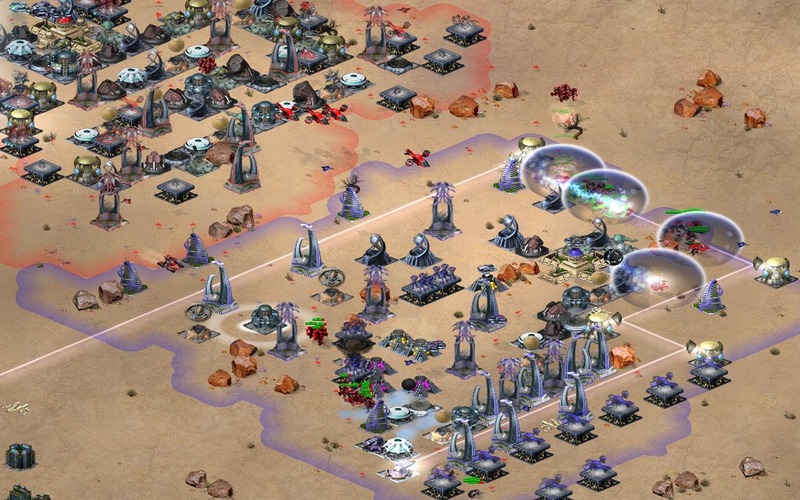 Players don't have direct control over units - they'll take the shortest path to the enemy Capitol, and won't fire at enemy units or towers on the way. 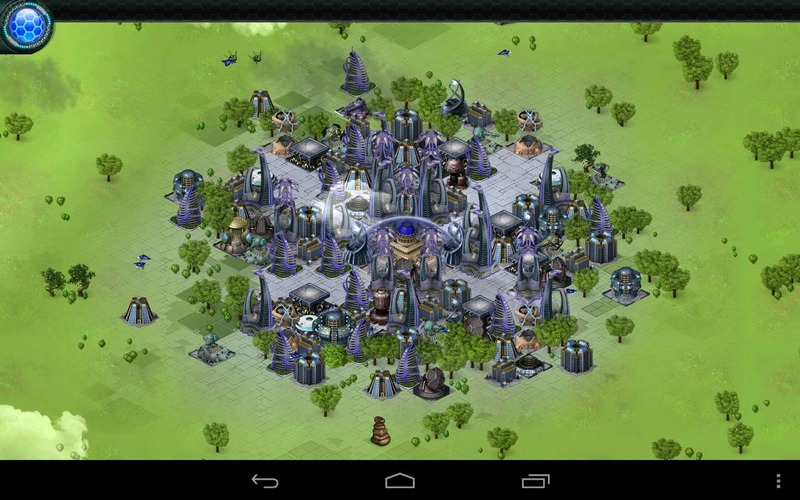 Money is replenished via resource gathering a la Starcraft, not killing enemy units. You can upgrade each structure or drop pad up to three times with differing bonuses, and gameplay can be paused or sped up at any time in single-player mode. The first one to destroy the enemy Capitol wins. The game includes 14 single-player campaign missions and another six challenge maps, each of which can be played on three difficulty settings. Once you're finished honing your skills, you can duke it out in multiplayer. Both real-time online battles and local "hot potato" turn-based play is available. Graphics are sprite-based and impressive. Again, City Conquest is free to download with no in-app purchases (and the ads that are there are pretty unobtrusive), so give it a shot if you're looking for some new blood in the strategy genre.